Download and use My Digital Studio Express Software Free for 30 days! While at Leadership, there was one Lolly on display that really caught my attention. I just had to duplicate it once I was home. Here's my C.A.S.E. of the one I saw on display. The new over-sized half pearls really added the finishing touch. 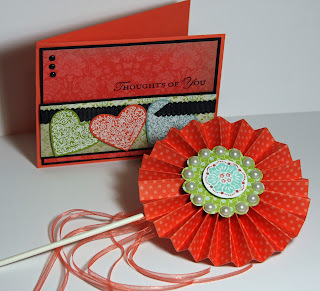 I used the Fresh Vintage Stamp Set (125115-w; 125117-c) for the center of the Lolly. And the new1/8" Organdy Ribbon in Calypso Coral added to the whimsy of this fun piece. 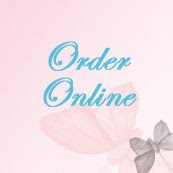 This ribbon can be one of your FREE Sale-a-Bration selections with a $50 order. It is part of the Everyday Enchantment Ribbon & Brad Pack (127279). Of course the Simply Scored Scoring Tool (122334) was used to make the this Lolly. Two strips of 12" designer series paper were scored at 1/2" and joined together with the Sticky Strip. 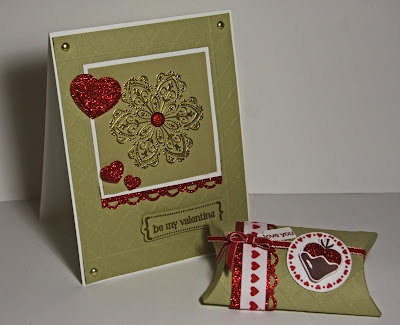 I thought it worked well with one of my recent card posts and would make a fun, coordinated gift set this Valentine's day. While I was busy making the Lolly, I also glanced over at another of my recent cards and decided to make a treat holder that matched it. Here's the treat holder. 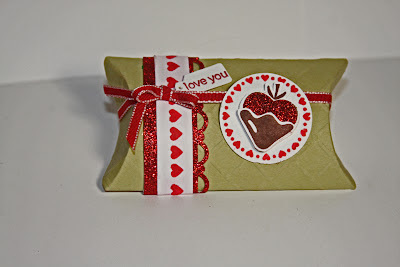 The treat holder is made using the Sizzix Pillow Box Die (113446) and the Big Shot. I also used the P.S. I love you stamp set for the images and tag. I punched a strip of Real Red Glitter paper with the Scallop Trim Border Punch (118402) and used the Jewelry tag punch (117190) on the "I love you" tag. 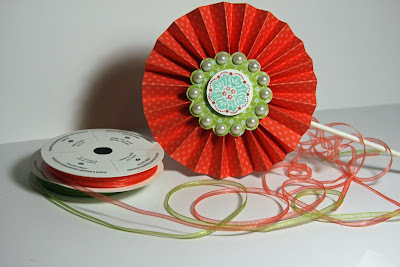 The ends of the pillow box are held in place with 1/8" Real Red Taffeta Ribbon. 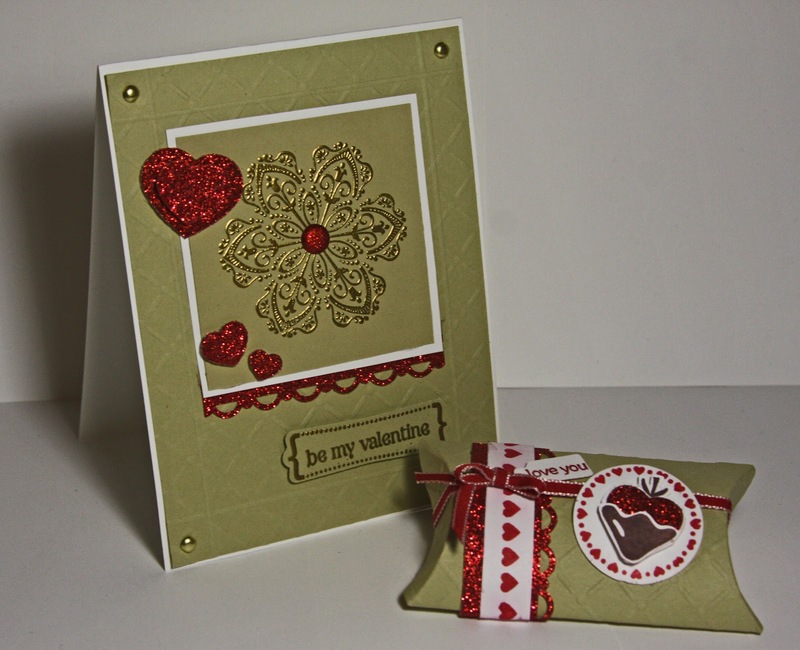 Both the card and the Treat Holder were run through the Big Shot using the Perfect Details Texturz Plate. And here the card and the treat holder together. I tried several camera settings and worked with the brightness and contrast settings to show you the details, but I couldn't seem to capture the design from the Perfect Details Texturz Plate. The cardstock is River Rock, but by the time the photo was dark enough to show the details of the Texturz plate, the color was much darker than River Rock. Don't forget to take advantage of the free 30-day trial of My Digital Studio Express. Digital designing is one of the hottest crafting trends right now!. . Best time of the year to restock your supplies or order those sets you've wanted for Spring projects is during Sale-A-bration Get free merchandise while you're buying what you need! For every $50 you spend from Jan 24 - Mar 31, 2012, you receive a free product from the Sale-A-Bration catalog. Download a free copy of the Sale-A-Bration brochure now to see what you can earn. 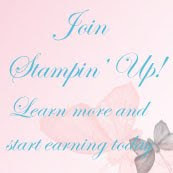 In addition, learn more about how hostess earn products more during Sale-A-Bration. 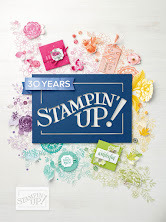 And, joining Stampin' Up! as a demonstrator during Sale-A-Bration pays for itself in free merchandise monthly! 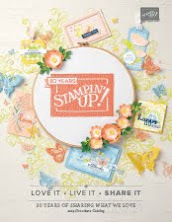 The $175 starter kit (with $340 worth of product and supplies) is only $125 during Sale-A-Bration... and you get either a free package of Designer Series Paper or a Digital Download every month for the rest of 2012. Learn more and sign up on-line. You can sign up on line at the "Join Now" button!